After Stalin dies, the regime is thrown into chaos as members of the Committee struggle to take power. 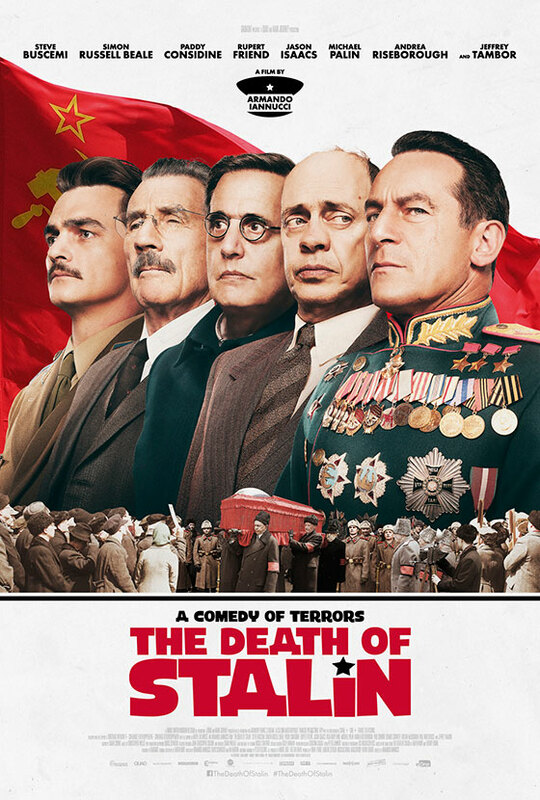 The Death of Stalin is completely bonkers and stupidly funny. The situations these men find themselves in are hard to believe, and even more so when you remember the film is somewhat based on real life events. The main conflict is between spymaster Lavrentiy Beria (Simon Russell Beale) and politician Nikita Khrushchev (Steve Buscemi), both of them trying to be one step ahead and to get as many other allies as possible. The conversations between the two of them are full of double-meanings and it’s clear to see how clever both men are, especially compared to men like Stalin’s Deputy, Georgy Malenkov (Jeffrey Tambor). The whole cast is brilliant to be honest but got to have a couple of honourable mentions. Firstly, Jason Isaacs, who as soon as he appears on screen as General Georgy Zhukov, steals just about every scene he’s in, and Rupert Friend as Stalin’s son Vasily – he doesn’t have a clue as to what’s going on but has some of the best lines. The Death of Stalin is farcical and funny but then it does have this weird unsettling edge to it, where you think, “Should I be laughing at this?” It’s based on true events where people were sent to the gulags or shot or put on lists, and once you’re on that list who knows what could happen to you. People lived this fear and tyranny and while the officials were squabbling amongst themselves people were dying. Perhaps it’s because the cast all use their native American or British accents (or a more exaggerated versions of them) that it helps make it all seem a bit surreal and adds a bit of distance to the reality of the real life situation. 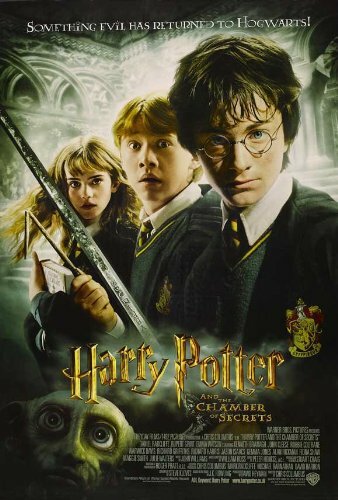 It’s thanks to a witty script and story that roars along at a pace that while watching it you tend to forget about the historical context. The Death of Stalin is absurd and if you like the humour and incompetence of the characters in The Thick of It and In The Loop, you’ll probably enjoy The Death of Stalin a lot. 4/5.